Erin played at our wedding yesterday from the ceremony to cocktail hour, and played and sang all through the reception. 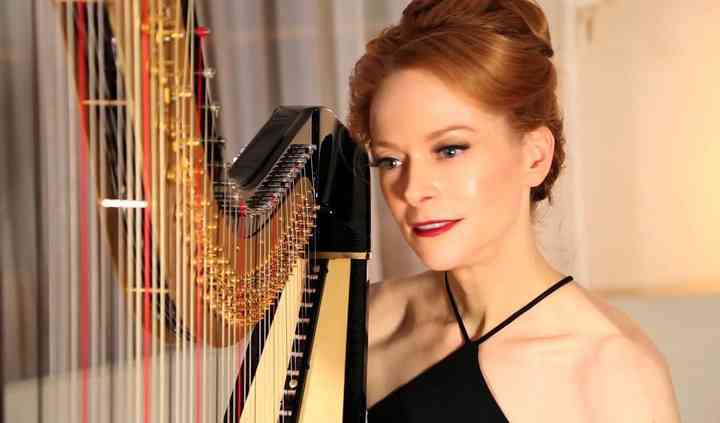 We loved her harp renditions and vocals to many popular songs, both intimate and ... Read more upbeat. 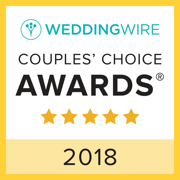 Guests told us in person and have been texting since then that they thought the harp and trio was a great classy touch, better then the traditional band or DJ- and we agree! We were able to mingle with guests all night without the music being overbearing. Erin was also able to play a traditional Italian dance song (Tarantella) on request, and killed it!!!!! Thanks so much Erin! Erin came as an angel to us to play to a very broken family that had just lost two not one loved ones husband and wife. 16 hours apart. Truly a Notebook story. My husband's brother and his wife. He ... Read more had a heart attack. She was living in assisted living needing help with daily things. She decided to stop dialysis years before so she was failing. The family got her to the hospital to see him before he passed 16 hours later she passed. Erin truly soothed our hearts and minds with her beautiful instruments. I can never thank you enough for being our angel that day, Erin. You are amazing and we know God is looking over you too. We would recommend Erin to everyone. Hugs Erin! Erin performed for our ceremony and cocktail hour. 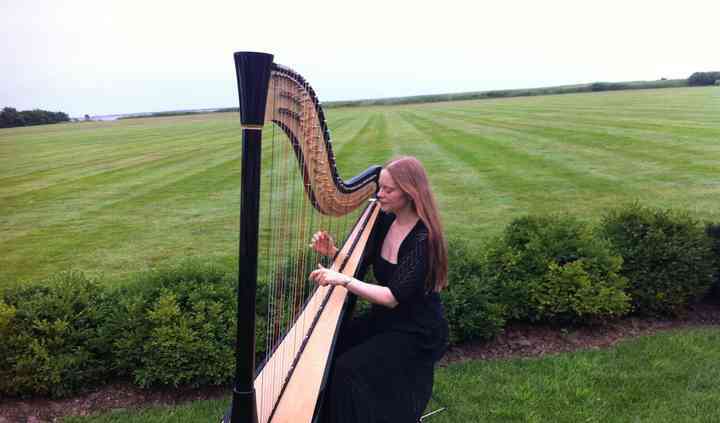 We had an Irish Winter themed wedding that wouldn’t be complete without Erin singing and playing the harp. 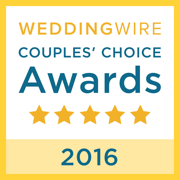 There wasn’t a dry eye in the venue as we ... Read more were walking down the aisle. But she also managed to have all our guests singing along to Africa by ToTo! She can do it all. Highly recommend her. I love working with Erin Hill on weddings and absolutely love sending her referrals because she will deliver exactly what our clients are looking for. I met Erin as the DJ vendor for an outdoor wedding for a mutual client a few years ago and immediately knew that she was a special talent. 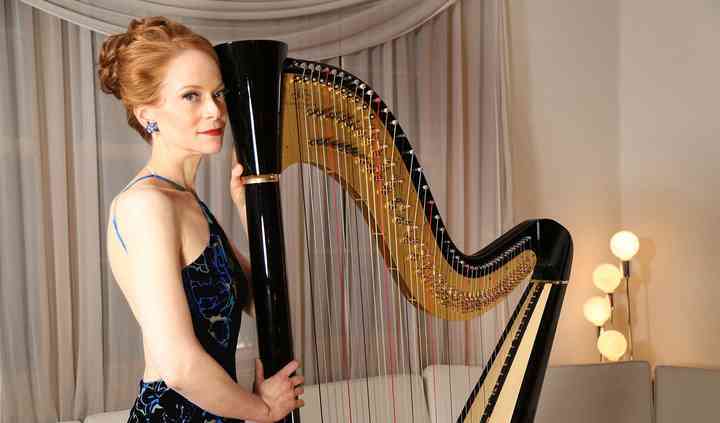 She has all her own equipment and sound to entertain for your ceremony or cocktail hour including an impressive range of musical genres she can perform. Erin is very talented and we are blessed as a DJ company to work with her and refer her to all our clients whether they were looking for string music or not because she's the best!